Radio Show | Billy Daniel Bunter & Slipmatt – Kool London Show | 21.03.11. Epic two-hours-and-forty-five-minutes mix from two of the most legendary legends around. Need I say more. 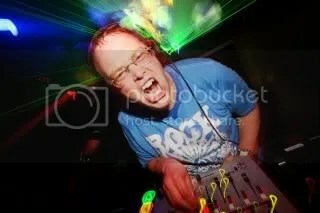 This entry was posted in DJ Mixes, Radio Sets and tagged Billy Daniel Bunter, Kool London, Slipmatt. Bookmark the permalink. Cat Like Thief – It Starts With A Whisper (Nu Foundation Remix) | 26.03.11.